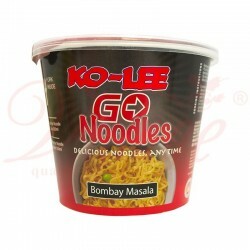 Noodles There are 8 products. 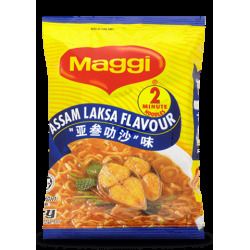 Made in Malaysia, Maggi 2 Minute Assam Laksa Noodles perfectly convenient for the snacking occasion. 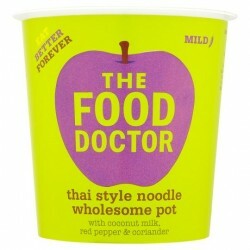 Simply empty the Maggi 2 Minute Noodles and Assam Laksa flavor sachet into a pan of boiling water (400ml). 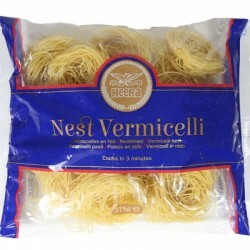 Simmer for just 2 minutes whilst stirring gently and then serve to enjoy this delicious snack! Made in Malaysia, Maggi 2 Minute Chicken Noodles are perfectly convenient for the snacking occasion. 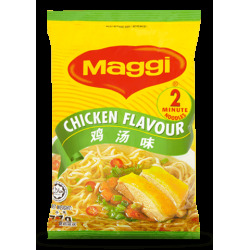 Simply empty the Maggi 2 Minute Noodles and chicken flavor sachet into a pan of boiling water (400ml). 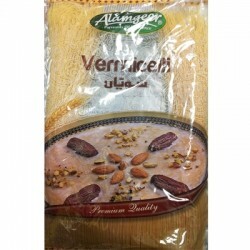 Simmer for just 2 minutes whilst stirring gently and then serve to enjoy this delicious snack! 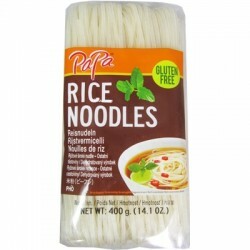 Gluten Free Rice Noodles / Vermicelli. 3 for £1. This item is outcoded.